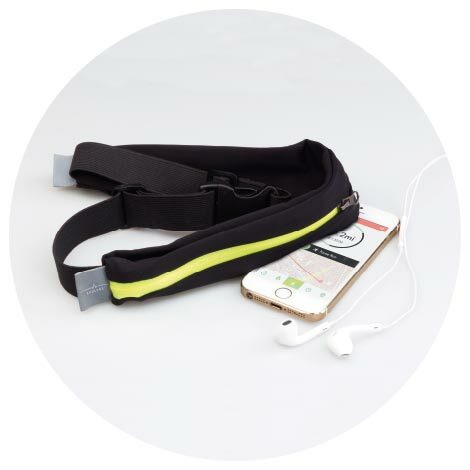 Now thanks to the 2Z belt ™, you can go jogging and exercise without leaving your smartphone at home! This practical belt for athletes is so amazing! Lightweight, flexible, elastic, sturdy and adjustable running belt with 2 zip pockets.